Are You Ready for the Royal Treatment? "KidCheck is a very simple solution to a challenging problem. 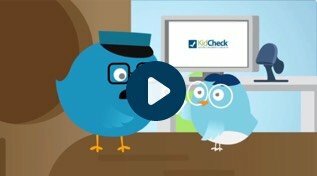 Safety was our number one concern and KidCheck solved it!" "Security for our children, peace of mind for our parents, great management tool for our staff. The benefits are incredible!" "Excellent customer service, open to feedback and making changes. Easy to use, accessible, flexible programming. Improves safety and stays up to date. I can't say enough about KidCheck!" 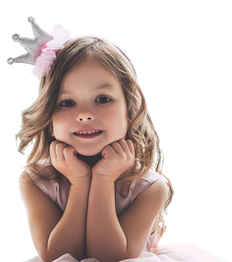 "After much research, we found KidCheck is the simplest, most intuitive system available. Easy, yet efficient-the clear choice. We've centralized all child info and added an extra layer of security." "KidCheck meets all my needs. Plus the customer service is fantastic and the program easy to use. I highly recommend KidCheck!" "I love KidCheck and all its security features. It is safer than any other check-in procedure we've ever used, plus it's easy-to-use and all the information I need is at my fingertips."